Thanksgiving is one of the biggest eating holidays there is. Family and friends come together to celebrate and what brings them all together is sitting around the dinner table sharing a meal together. We’re pretty sure most of you slaved over the stove this week prepping for the big day. There’s so much thought, shopping, peeling, dicing, and baking that goes into just one day. Leftovers are sure to be wrapped up and stored in the fridge. If you’re looking for way to reinvent your holiday meal, we’ve got the top 5 recipes for thanksgiving recipes just for you! This is the perfect way to use the leftover turkey. 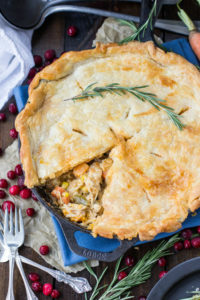 Everyone knows the classic chicken pot pie dish. Simply follow the recipe adding in vegetables, broth and dice up the left over turkey in place of chicken. Covered in a pie crust and baked to perfection. This will be the most comforting dish after Thanksgiving. If you’re a person who loves to eat dinner time foods in the morning, these recipes are for you. Using left over mashed potatoes you could create some potato pancakes. Use the left over cranberry sauce to create a sweet and tangy sauce to go with it and top it all off with an over easy egg. You could also make a breakfast frittata using leftover broccoli, corn, and cheese from the appetizer platter. Got a sweet tooth in the morning? 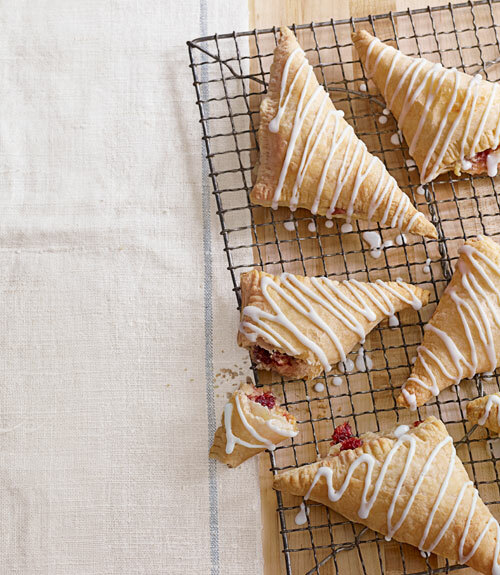 Use the leftover cranberry sauce to make some cranberry turnovers. Start breakfast off the right way! There’s nothing fancy about it, but oh my does it taste good. Layer left over turkey with brie cheese and cranberry sauce to create the most festive grown up grilled cheese. Sweet potatoes work well as a veggie at a dinner table as well as a baking ingredient. 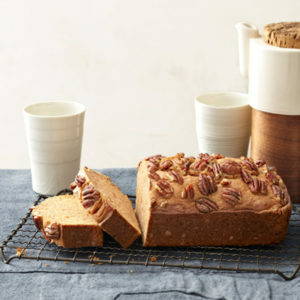 Use an electric mixer to smooth out left over sweet potatoes and following the recipe for sweet potato pound cake. This works well as a breakfast treat or end of the night snack. Use some broth and some eggs to moisten the mixture of stuffing and turkey. Mix together and place into muffin tins. Bake until the top is golden brown. Top with a bit of thanksgiving gravy and a dash of cranberry sauce. The perfect grab and go breakfast or lunch. If you’re a lover of all Thanksgiving sides check out Thanksgiving nachos. Pick up your favorite tortilla chips and load them up with your favorite topping. Add corn, stuffing, sweet potatoes, turkey, cranberry, load it with cheese and bake in the oven. Layer all of the Thanksgiving essentials on to this amazingly perfect Panini sandwich. Add turkey top with gravy, add mashed potatoes, stuffing, cranberry sauce, and sweet potatoes. If you have leftover cheese add those as needed and bake in the oven until the bread is nice and crispy. It’s the one time of year you can indulge. No Replies to "Top 5 Recipes For Thanksgiving Leftovers"